Need a fun place for a Bachelorette party in San Diego? Here are 4 options. When it comes to throwing an epic bachelorette party in San Diego County, there are many areas that will provide fun and entertainment, but four places stand out as destinations you should go to with your best girls for a bachelorette party (whether you're the bachelorette, maid of honor or a friend). Depending what you’re looking for, here are the top places to throw a Bachelorette party in San Diego. The Gaslamp Quarter is a great place for a club-hopping, yet sophisticated bachelorette party. With top-ranked clubs that seem reminiscent of something out of Vegas, you'll feel like a celebrity while you party and dance under sparkling lights. Clubs such as the Ivy, Fluxx, and those at the Hard Rock Hotel are all great places for a bachelorette party in San Diego. You and your girlfriends can dance the night away while talented DJs spin the hottest tunes. The Gaslamp Quarter is also a great place for dinner before hitting the clubs thanks to a variety of options. Looking for a laidback and fun bachelorette party? Hit up the beachy clubs and bars of Pacific Beach (PB). You can hang out in flip-flops at chill places like Bub’s Dive Bar or Duck Dive, or do some dancing at Typhoon Saloon or Johnny V after the sun goes down. Most bars are located on Garnet Street so you can hit up more than one by easily walking down the street. Carlsbad may be far out in the suburbs, but that doesn’t mean it can’t be the perfect place for a bachelorette party, especially if most of the ladies live in North County or you want to avoid the early twenty-something scene that permeates other hot spot areas of San Diego. Carlsbad has a number of fun bars. Drink some pints at the Irish-themed bars of O'Sullivans and Hennessey's Tavern. Sip some glasses of high-end wine at Relm or Paon. There's even dancing if you so desire at the dive bar turned dance club of Boar Cross'n. If the bachelorette loves wine and you want to throw her a party she’ll never forget, opt for a limo wine tasting bachelorette party in Temecula. Your limo will pick you up in San Diego and take you around to different wineries in Temecula where you’ll sip different varietals of red and white. In between tastings you can have fun in your limo and take in the gorgeous scenery of vineyards and California sun. 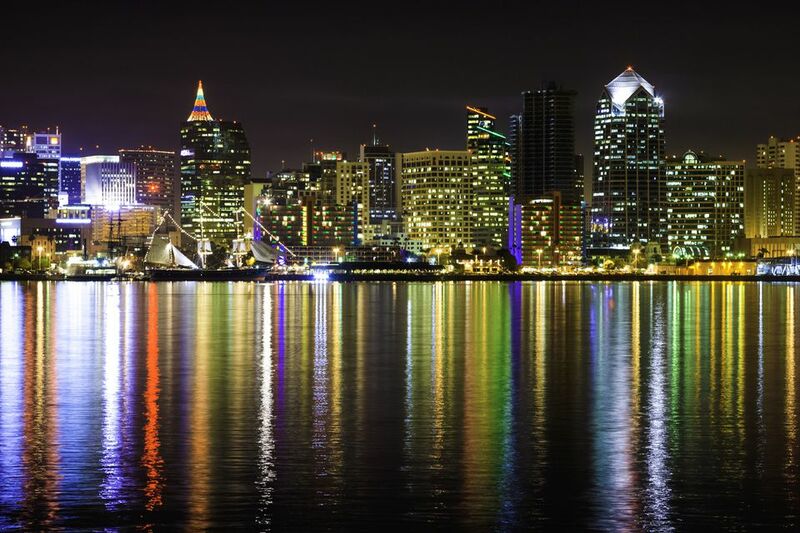 Whether you want something a bit more laidback or a swanky night out to celebrate the remaining single days of a special bachelorette, San Diego is sure to not disappoint for a fun and memorable bachelorette party.